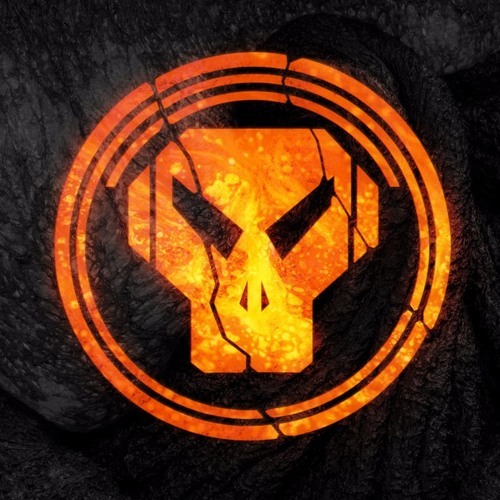 Fresh beats from Nucleus & Paradox are always gonna put a smile on our faces here at the Dojo; we just love a crusty old breakbeat and these guys are the masters of manipulation when it comes to those funky riddims. 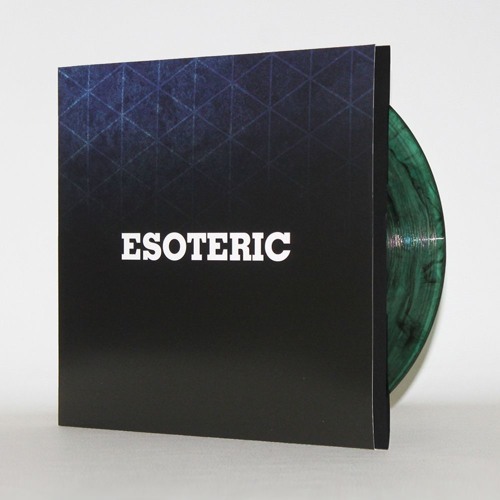 Their latest work for Esoteric isn’t exactly breaking new ground; more honing their established artform, and honing it well. Ubiquity keeps the beats relatively minimal, layering them in between squelchy bass and old school pads for a warm slice of analogue depth. Foundation ups the ante with more insistent percussion and light, jazzy chimes giving the tune that characteristic Paradox b-boy flavour. Wicked stuff! As usual you can find this via the Samurai Store with orders going out tomorrow; move fast as this will surely be gone before you know it!